The main goal is always been health, but in many cases is about maximum performance and ability. 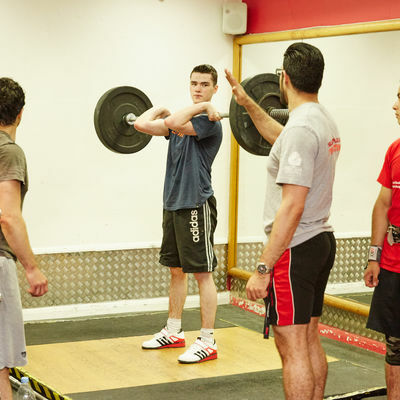 If you need to be serious about your training then start here. Starting with bio-mechanic adjustment and posture correction. Losing fat and gaining muscle is simple transaction within the body. Having simplified training to get there for all the goal settings. 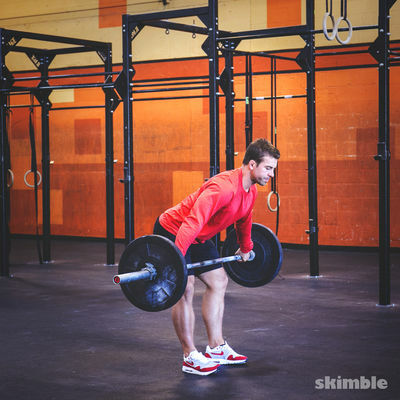 Learn how to use most effective training for health and posture using Olympic weightlifting. Are you ready?